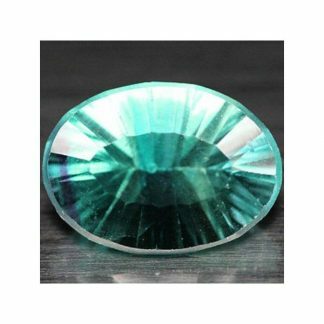 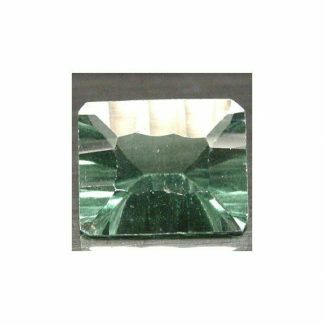 Buy now this natural and genuine Fluorite loose gemstone, now for sale on our online gem store, this fluorite is totally untreated and was genuine earth mined in China. 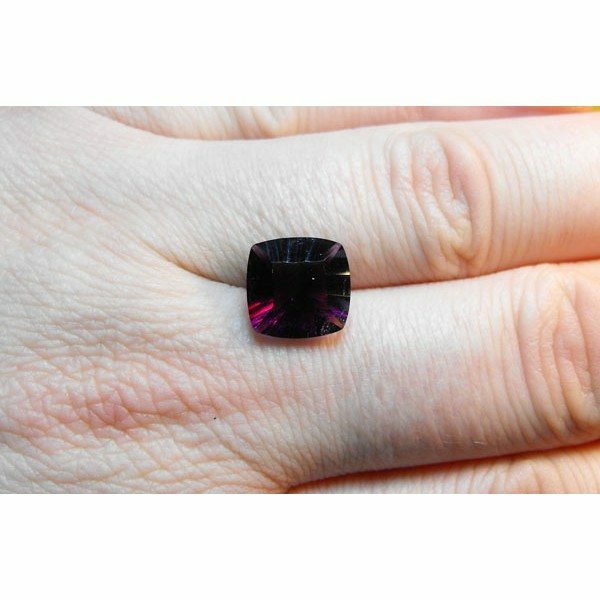 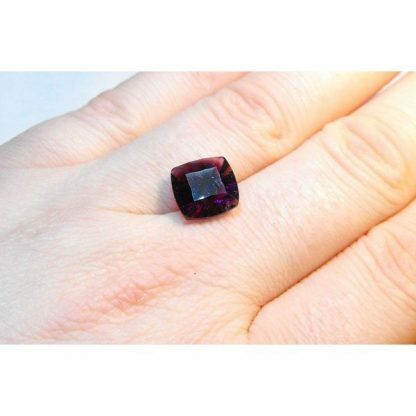 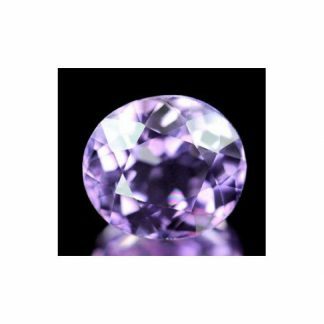 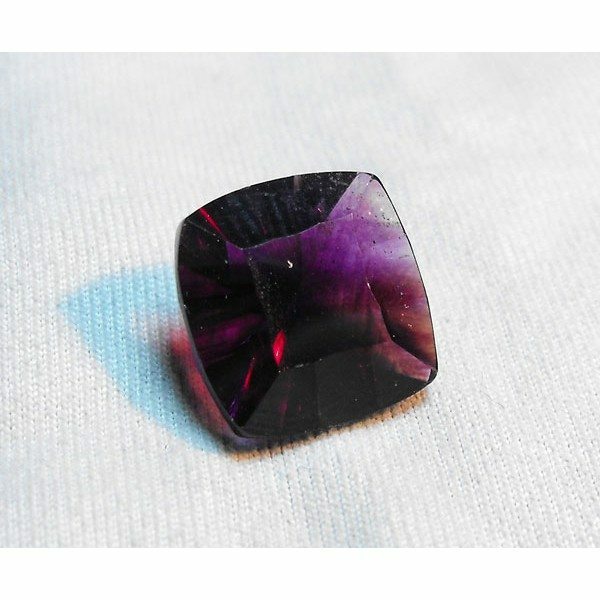 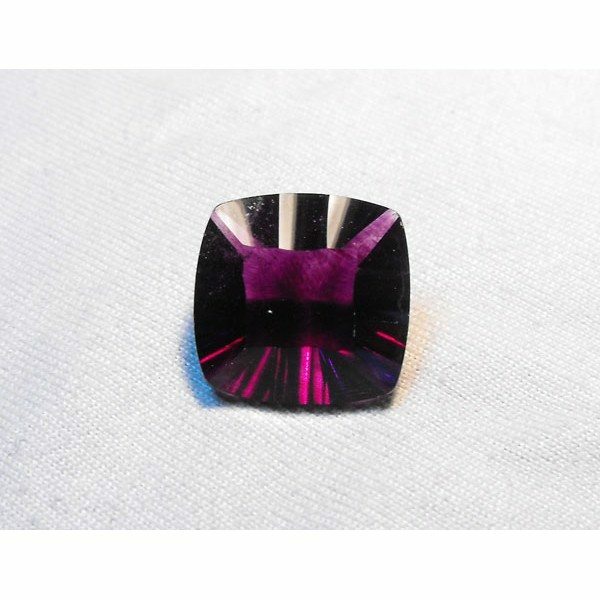 This gemstone show a beautiful and attractive deep purple color with strong saturation and medium dark tone, it comes into an elegant cushion cut, with concave facets that enhance luster and sparkle, it present eye clean clarity without visible inclusions into the crystal at naked eye. 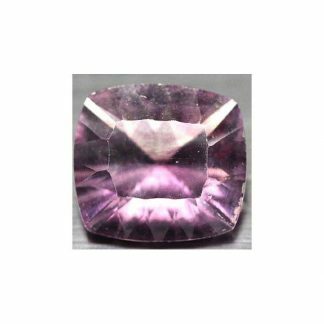 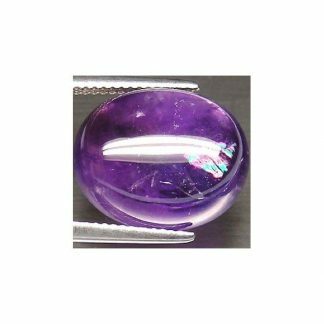 This purple fluorite gemstone weight almost six carat and has nice size of 11 millimeters, like any other fluorite gemstone has an hardness of 4 on the Mohs hardness scale and would be the perfect choice for your gem collection or to be set into jewelry like pendants and bracelets. Dimensions: 11.0 X 10.8 X 7.2 mm.